The Spring 2018 issue of Windermere Living showcases a number of great articles, including design tips from Homepolish founder, Noa Santos, a 48-hour tour of Napa Valley, some of the West Coast’s hottest spots to eat, stay, and play, as well as pages upon pages of beautiful homes! 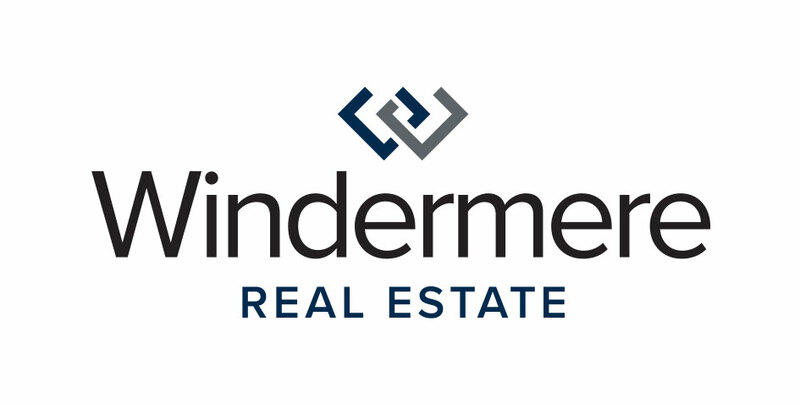 Windermere Living is the exclusive listings magazine published by Windermere Real Estate. Read the online version by clicking on the image below.